Check out this video to learn a little more about coaching. Coaching is a business opportunity. It is not a get rich quick or pyramid scheme. Just like any job, you will need to put in the time and effort to see a consistent income for yourself. It is not hard work, but it does take effort and commitment. Coaches should not only be passionate about their own health and fitness, their focus should be on helping others reach their goals. I can promise you that if you are willing to put in the time and effort, it will most definitely be worth it! You will earn 25% commission off all products that you sell as a coach and some amazing residual income based on the productivity of your team. Coaches also receive 25% off ALL Beachbody products so even if you aren't ready for the 'coaching thing', it is great just for the discount. Can you imagine what your life could be like a year from now? The time will pass anyway. What are you waiting for? 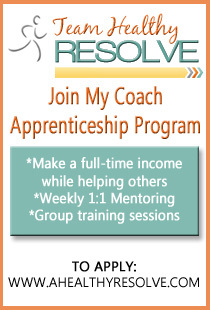 If you are serious about making a change in your life as well as inspiring others, apply here to join Team Healthy Resolve! A big part of coaching is showing that you are a product of the product. I have done P90X, P90X3, Insanity, T25, Les Mills Combat, Turbo Jam, 21 Day Fix, and Les Mills Pump. I drink Shakeology every day and work to eat clean. I do not ‘sell’ the product but I work out daily and share my successes and failures. I promote Beachbody because it works but I never want to sound like an infomercial! :) These programs and my Beachbody family have helped me recover from serious back surgery and depression (see my story here). I have watched the changes I have made in my life influence so many in my family. 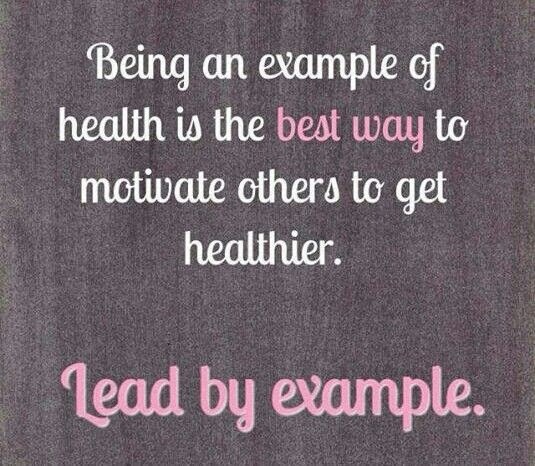 It truly is amazing what an effect sharing health and fitness can have on others! 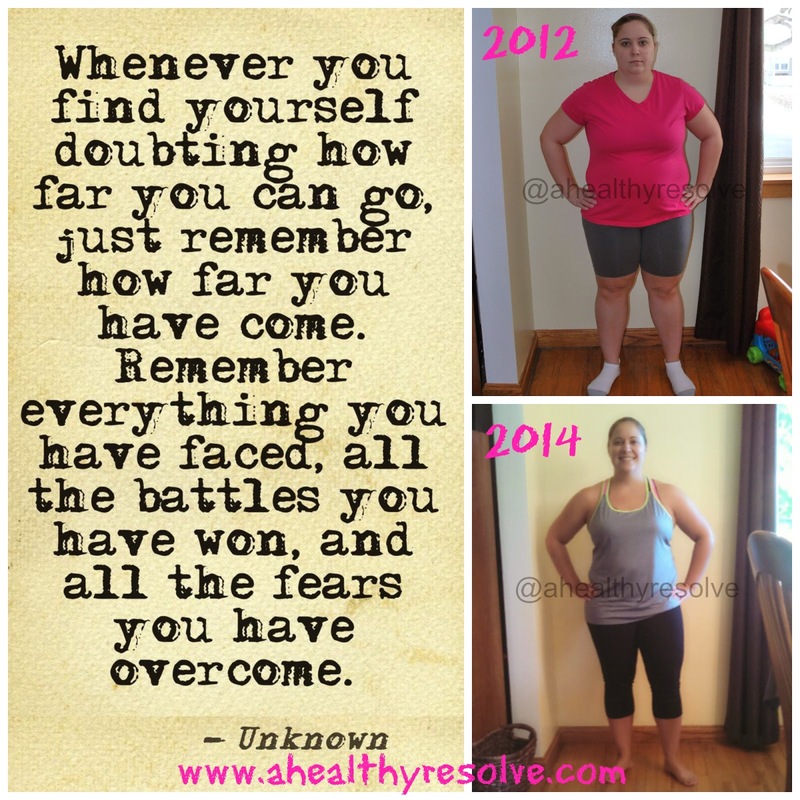 By joining Team Healthy Resolve, you are backed by all of us! We truly are one big family! You will be added to a private Facebook group where you will receive updates, information, tips and support from myself and others on our team. You will also have the opportunity to work through an apprenticeship program with me to help get you started on the right foot! You will not have to run your first challenge group yourself. You can be part of mine, invite a few of your own people and see how it goes. There are also new coach trainings happening every month. You will not have to do this alone! If you are ready to join this amazing group, change the lives of others and build a full-time income, scroll down and fill out the application below. You do not need to be a fitness professional or at your ideal weight/fitness level. You just need to be passionate about helping others and willing to give this business your all! Thank you!